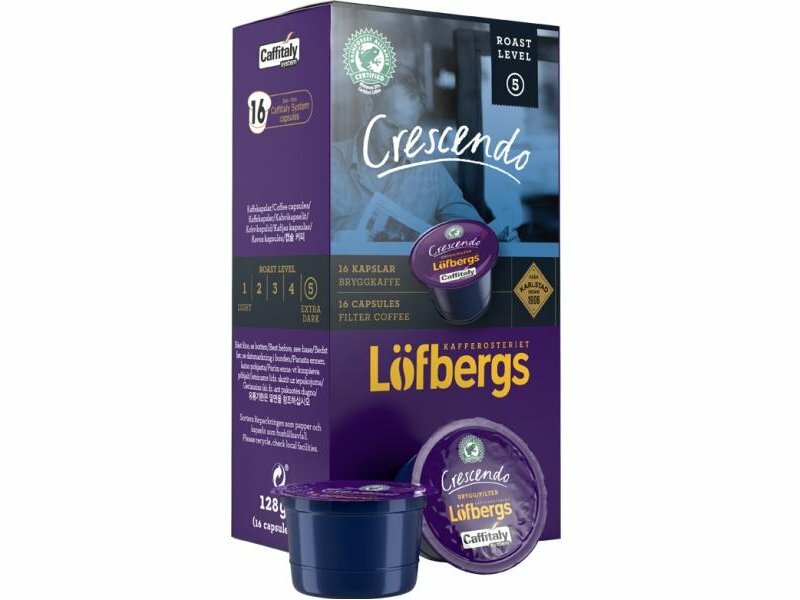 Löfbergs Lila Dark Roast is a dark and robust coffee with strong and aroma rich taste. Delicious with your dessert or as an after dinner coffee. Dark roast is excellent coffee for espresso. 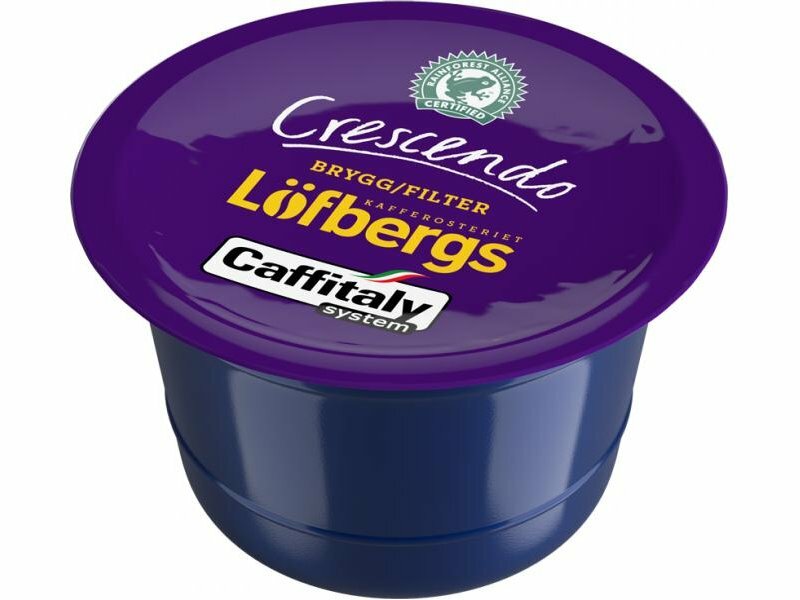 Lofbergs Lila is one of the most highly regarded coffee houses in Sweden. 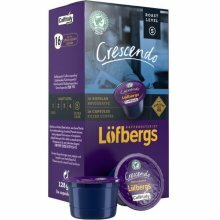 Founded in 1906 and still family-owned, Lofbergs Lila is the largest Swedish coffee company and one of Europe's most modern coffee roasting plants. Made with only the highest quality 100% Arabica beans, this coffee is a finely ground European style blend that is rich in flavor and aroma.